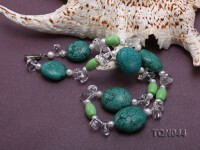 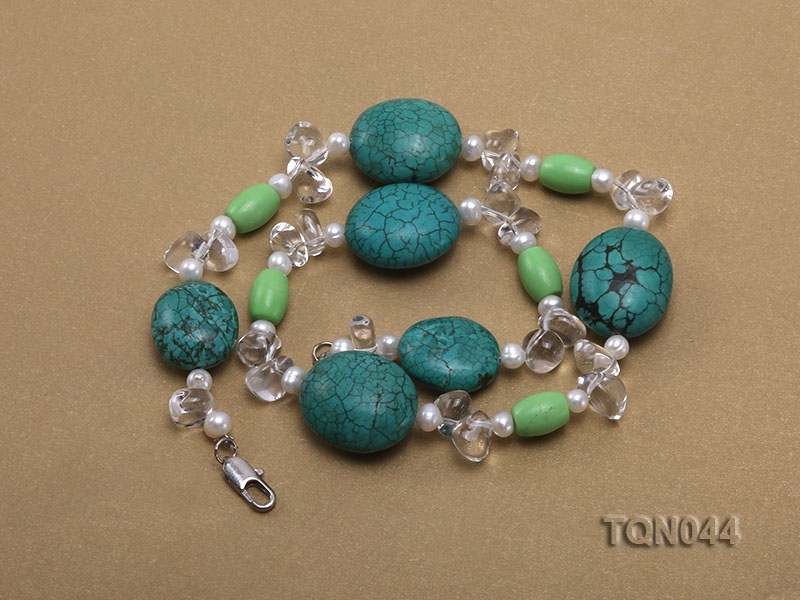 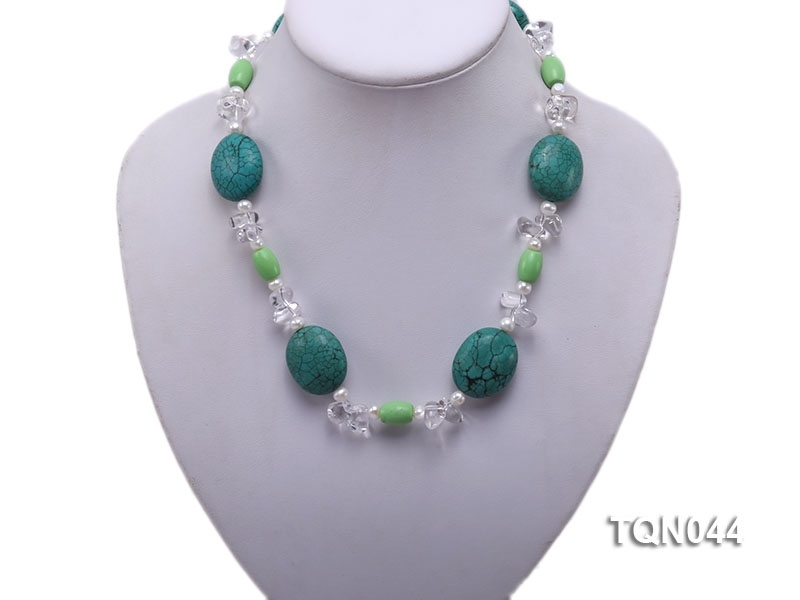 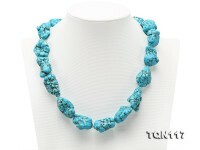 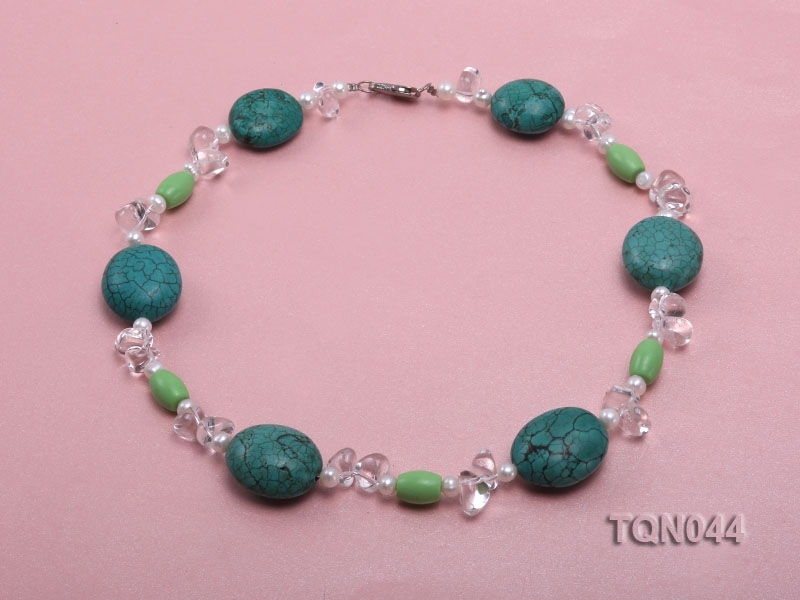 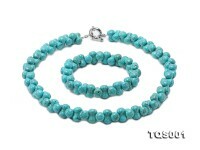 Stylish turquoise necklace made with 25x30mm egg-shaped turquoise, white round pearl and crystal beads. 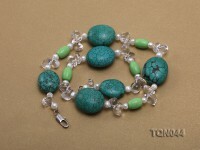 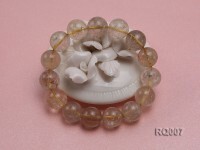 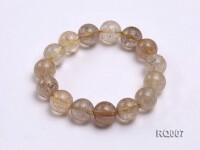 These different kinds of beads are perfectly matched and balanced. 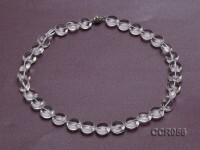 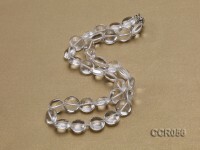 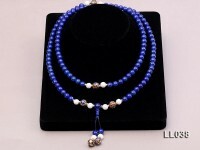 The necklace has a length of 19 inches and it is closed by a white gilt clasp. 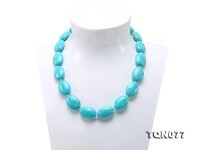 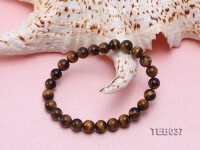 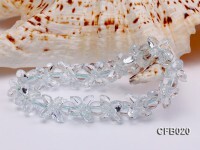 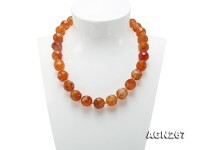 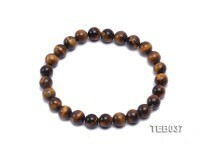 It looks simple but elegant, and it is very easy for you to match it with any of your clothes.